It wouldn’t be a true electro-soul album without a title comprised of some abstract reference to nature in a seemingly metaphorical way, would it? Just as I have said previously that Late Night Radio was poised to become your new favorite producer in that genre, he’s now produced and released what should quickly become your new favorite “electro soul” (or whatever you call it) album in Far Into The Night. Late Night Radio, who hails from Colorado like the oh-so-Pretty Lights which came before him, follows in the same tradition as Derek, producing hip-hop inspired jams, at times as ambient and trippy as they can be upbeat and dance-inducing. 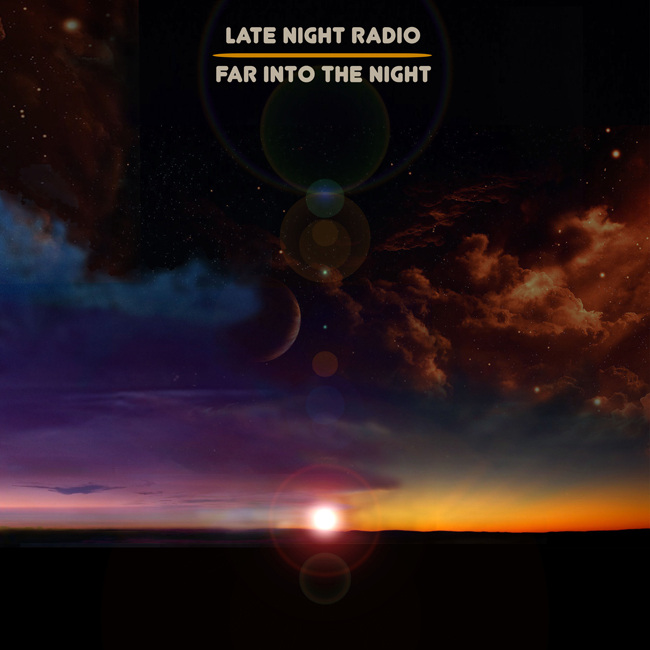 Late Night Radio, as his name would imply, generally veers towards the more downtempo end of the spectrum, but that hasn’t stopped him from experimenting with a host of new sounds on his debut LP Far Into The Night. As you might expect, there’s a heavy influence of soul, funk and even some jazz, with plenty of antique vocal samples mixed in. I’d be lying if I said this style is completely original – it’s not – but for fans of the PLM crew, this is exactly what the doctor ordered. My recommendation? Put this on Late Night. It’s all the Radio you’ll need. Grab the free download over on LNR’s Bandcamp here. MMIBTY Presents Thomas Jack at NORAD Dance Bar Friday!